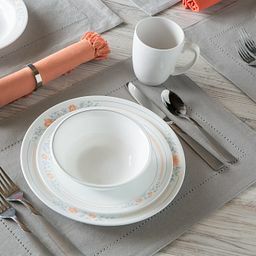 Whether you're having a cozy dinner with family or a party for 12, we've got perfect set size to meet your needs. 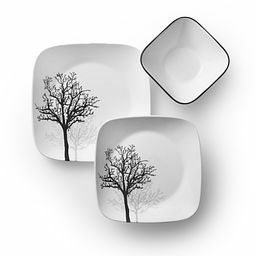 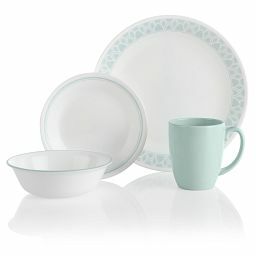 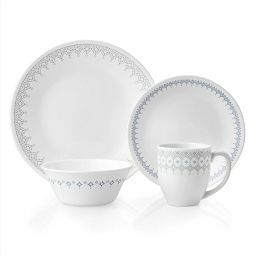 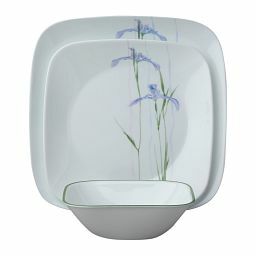 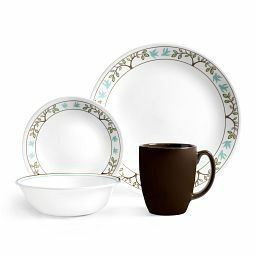 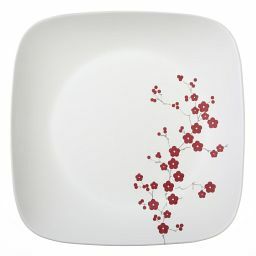 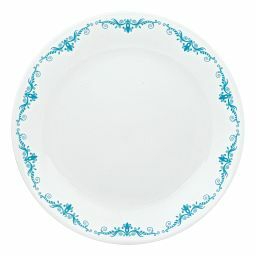 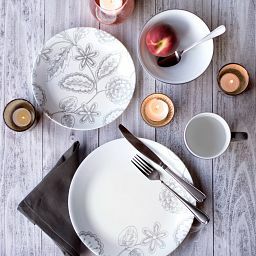 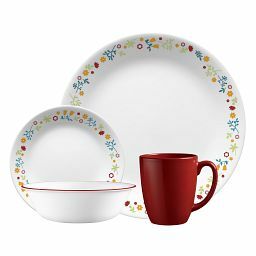 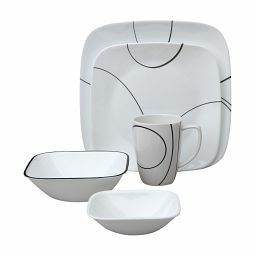 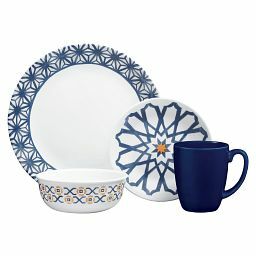 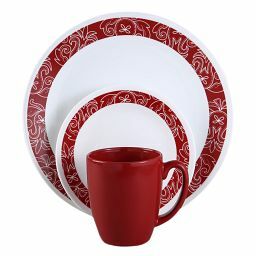 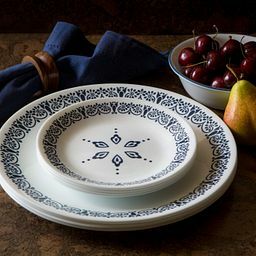 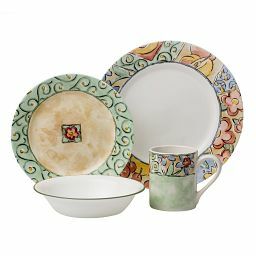 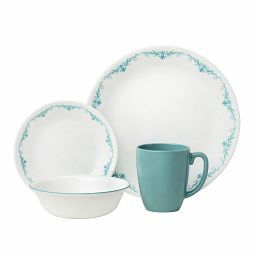 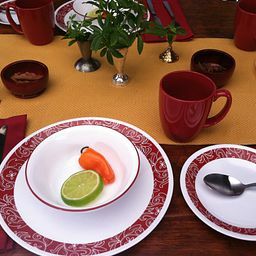 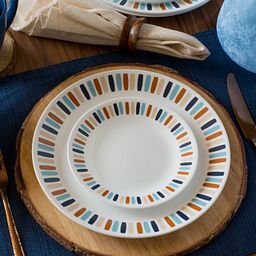 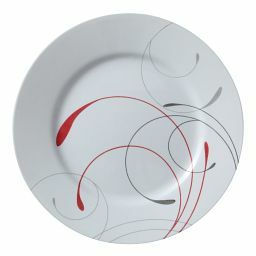 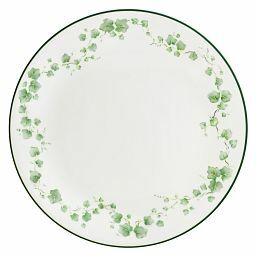 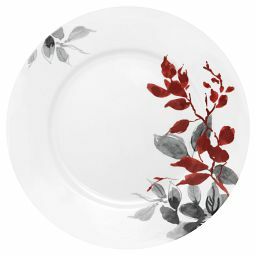 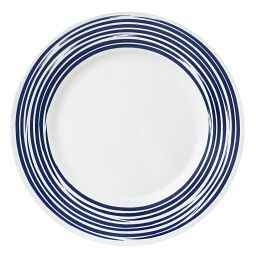 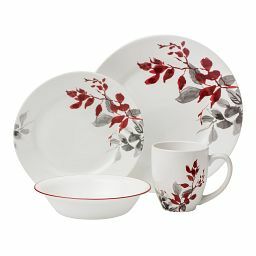 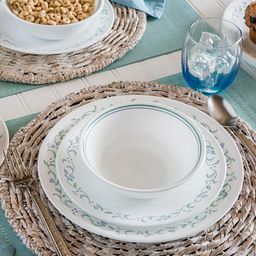 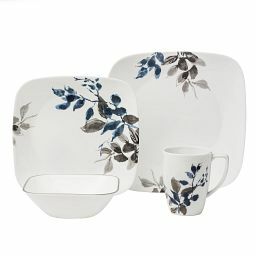 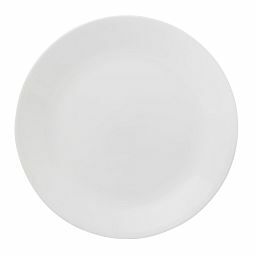 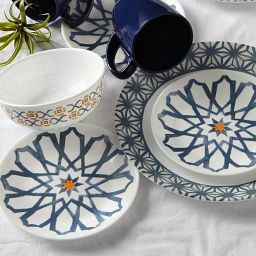 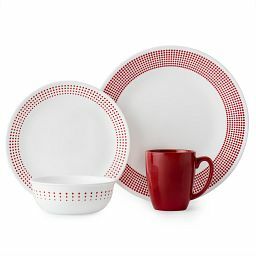 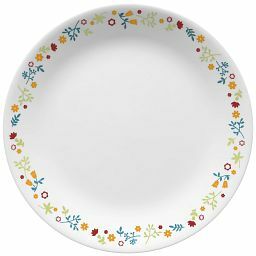 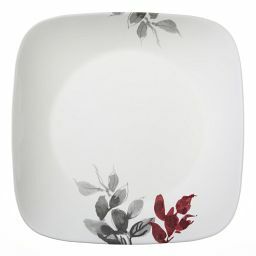 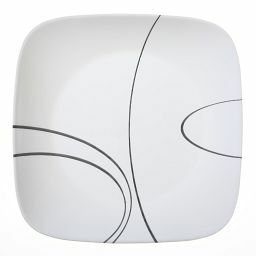 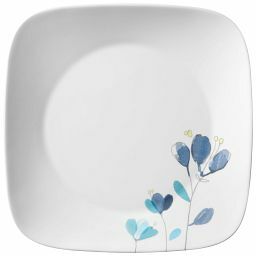 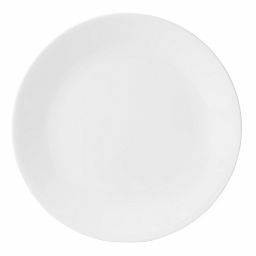 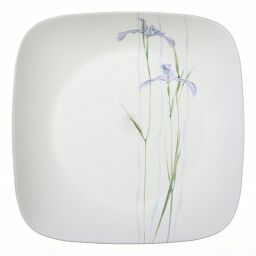 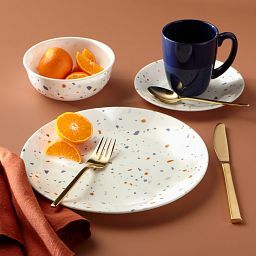 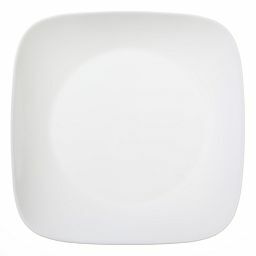 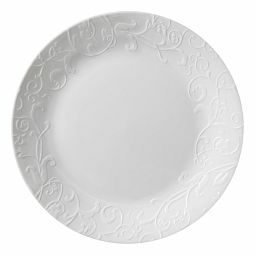 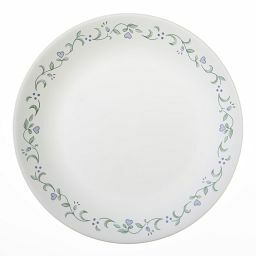 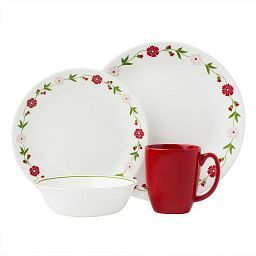 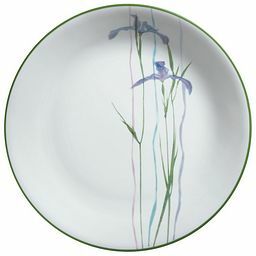 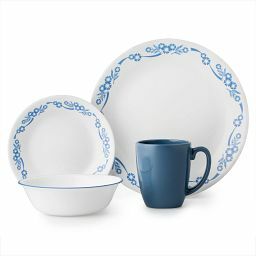 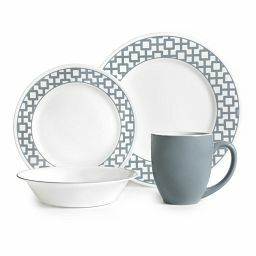 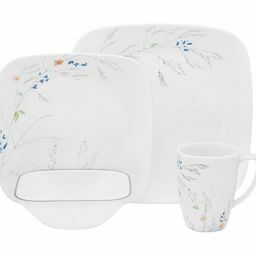 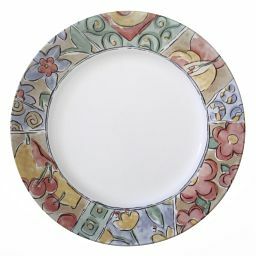 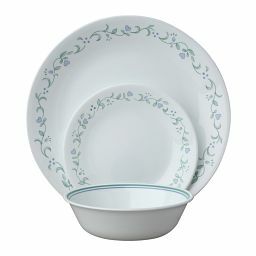 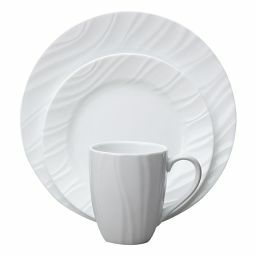 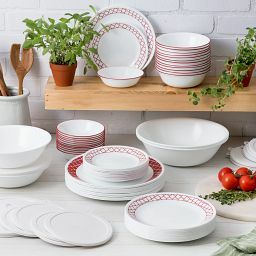 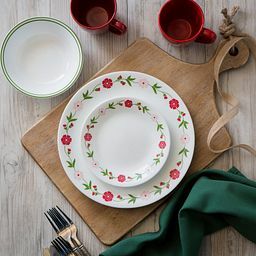 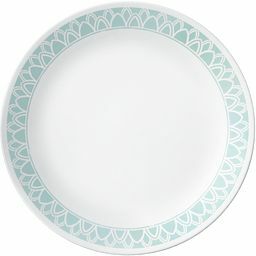 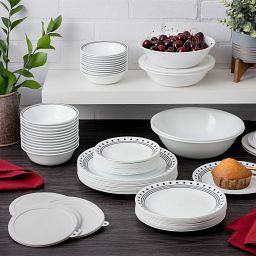 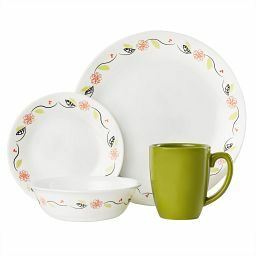 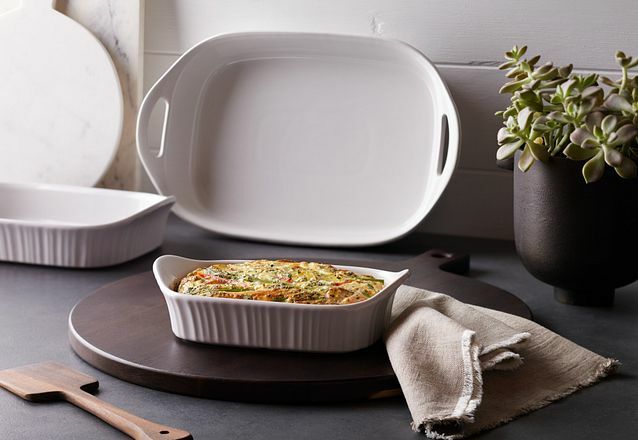 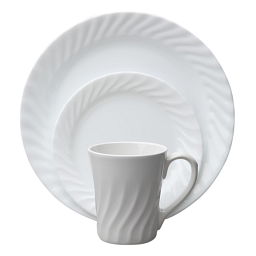 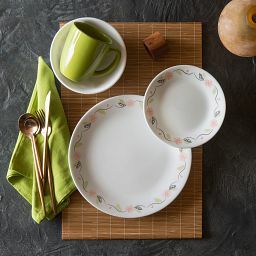 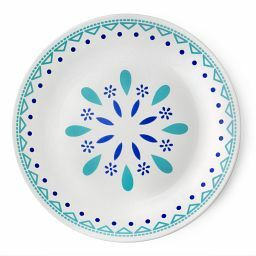 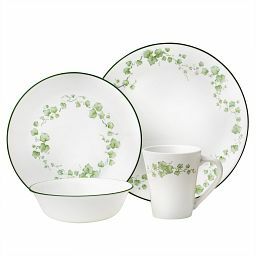 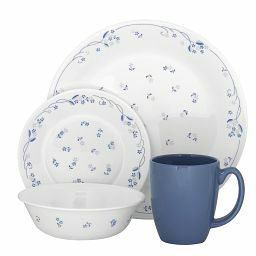 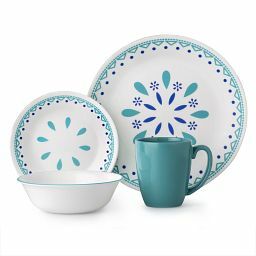 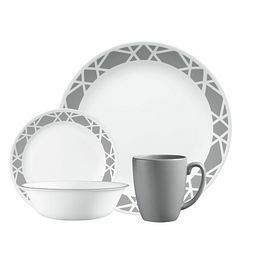 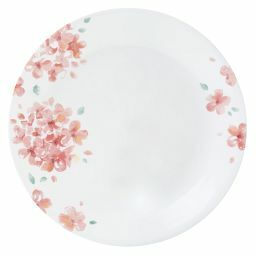 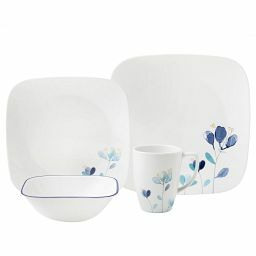 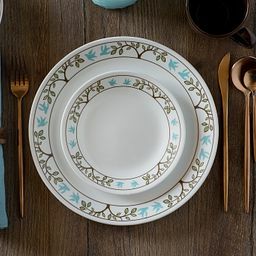 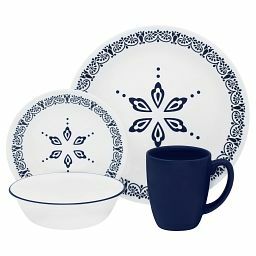 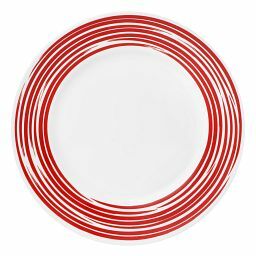 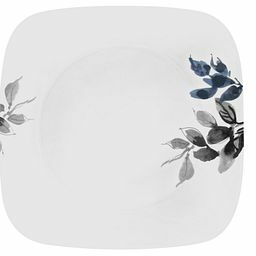 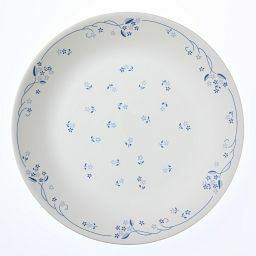 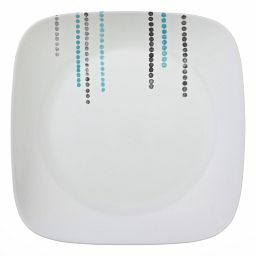 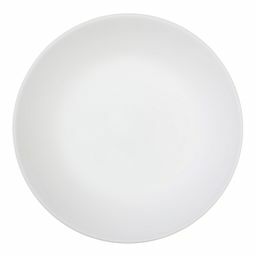 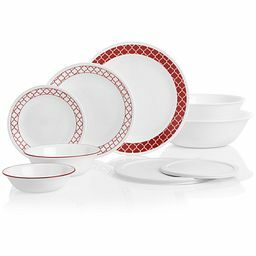 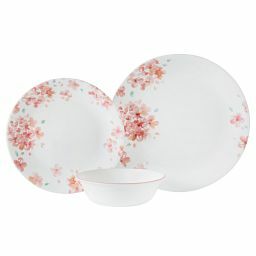 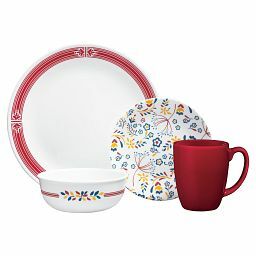 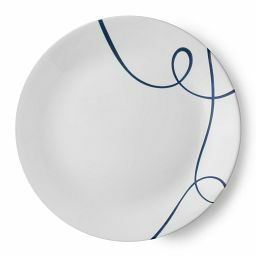 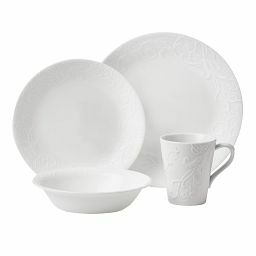 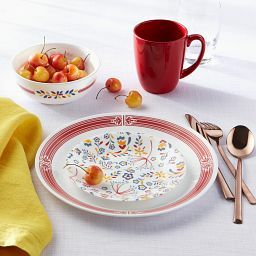 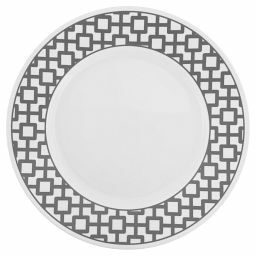 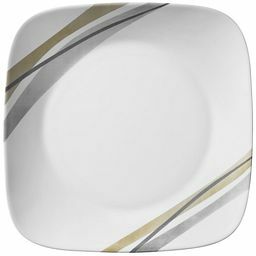 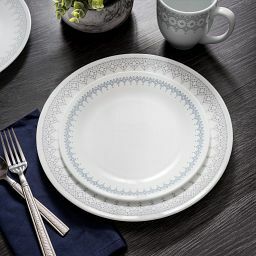  Explore our new dinnerware styles as well as our classic patterns to find your perfect match. 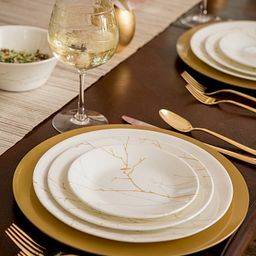 Table for four? 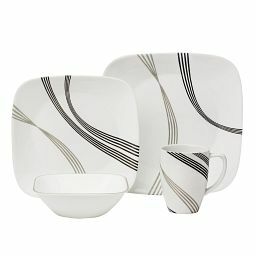 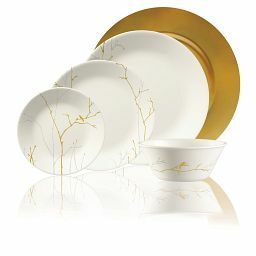 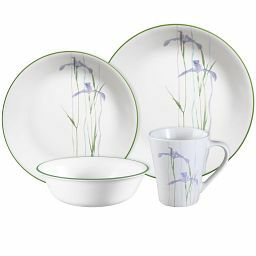 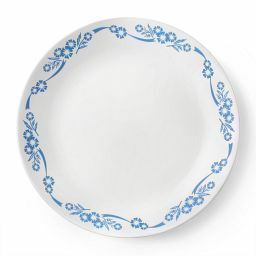 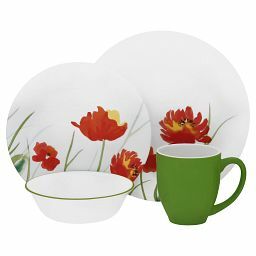 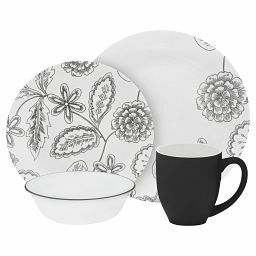 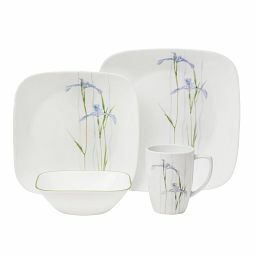 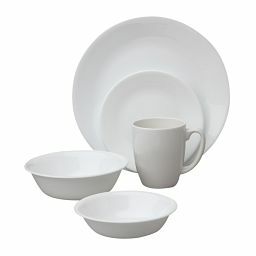 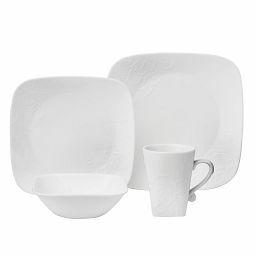 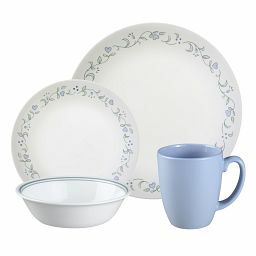 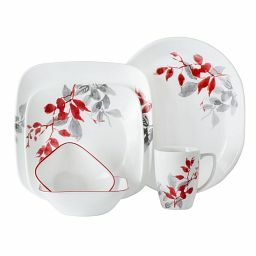 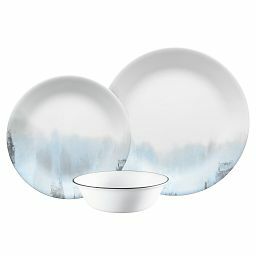 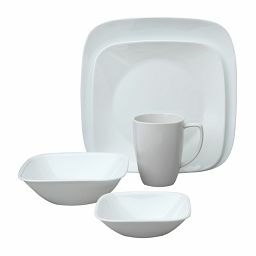 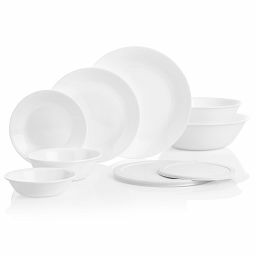 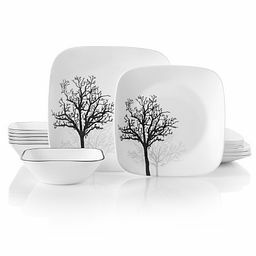 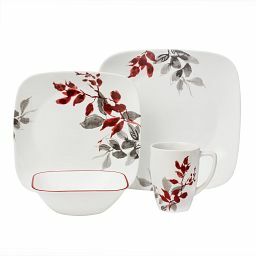 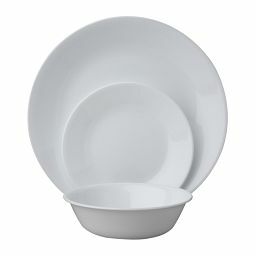 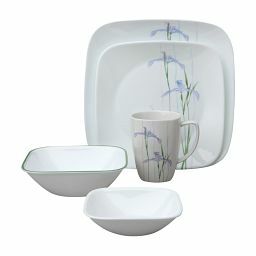 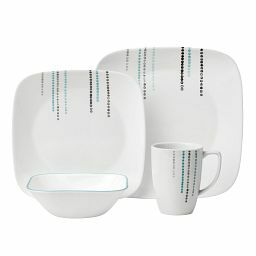 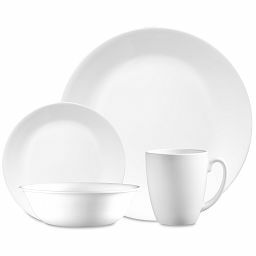 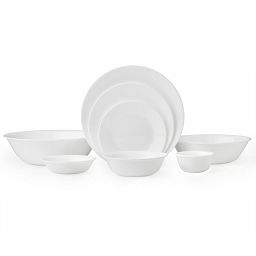 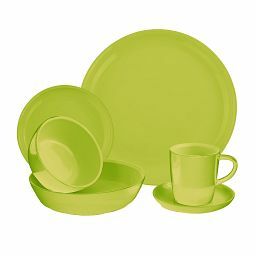 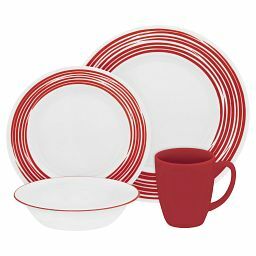 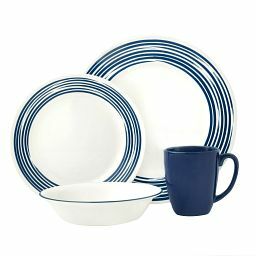 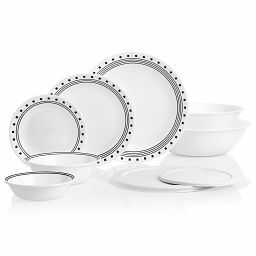 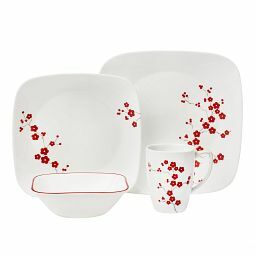 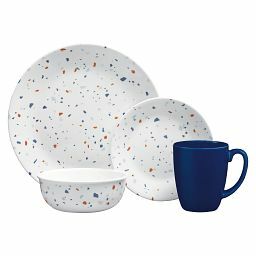 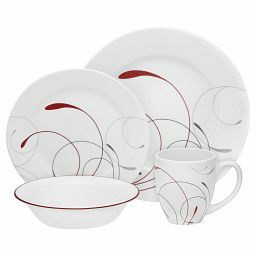 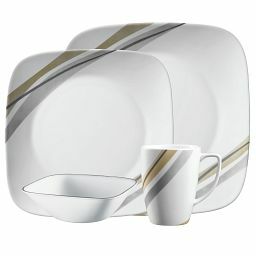 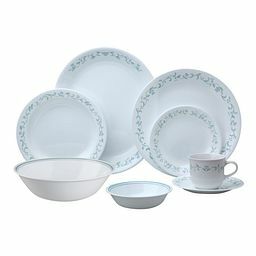 These dinnerware sets are at your service. 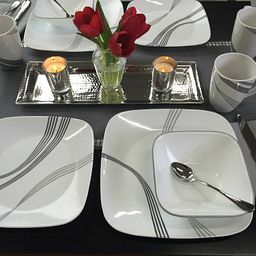 Table for six? 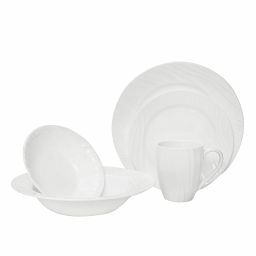 These dinnerware sets are at your service. 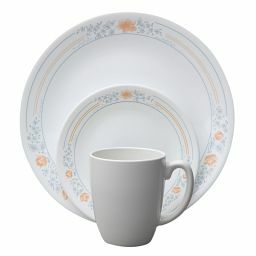 Table for eight? 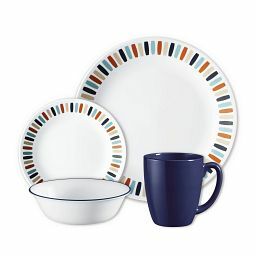 These dinnerware sets are at your service. 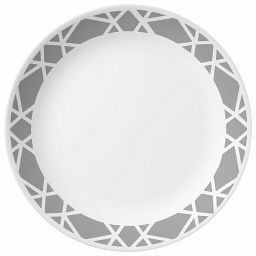 Table for 12? 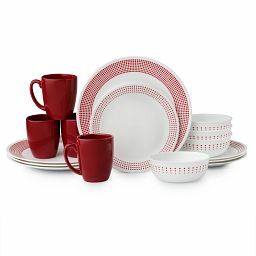 These dinnerware sets are at your service.